Are you looking for something fun to do this September? 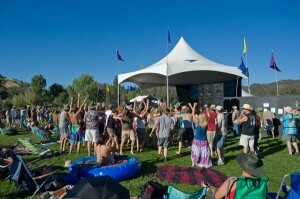 Look no further than our fair valley and spend the weekend at the American River Music Festival. The fun begins on Friday, September 12th with musical performances by groups like Laura Love, Baskery, and the Rebecca Loebe Trio. 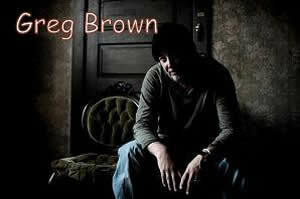 Headlining this year, the big mack daddy himself, Greg Brown! On Saturday, you’re going to begin your day with an awesome river trip on the South Fork of the American with us, your hosts, AO Rafting. Can’t say there will be much music on the boats unless you are a good singer, but you will actually float past the main stage at Henningson Lotus park on your way to take-out so that’s pretty cool; you’ll certainly be able to hear the music as you meander past. After your river trip is over you can take one of many free shuttles around the valley to catch your favorite act. Sunday it’s more of the same! Over 30 bands, free shuttles, camping, and rafting trip–and all for just $199, folks. Bring the kids! Youth tickets are $149. Ticket sales are online through the Festival website.